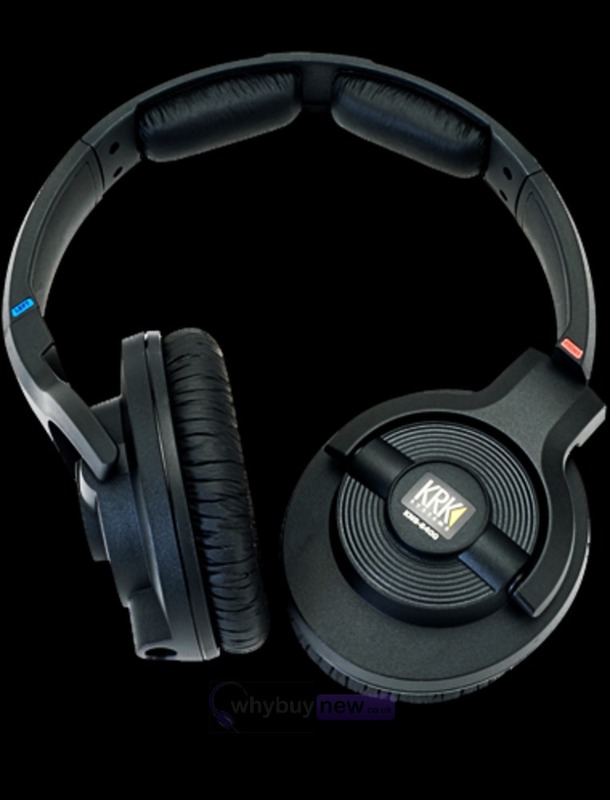 KRK KNS6400 headphones have an amazing design bringing you closer to the music you love to hear. 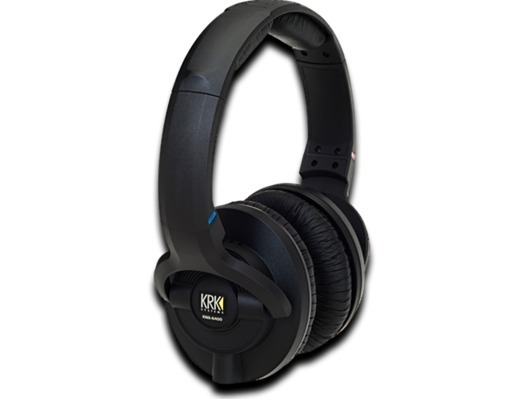 KRK KNS 6400 headphones have isolated surround pads giving you the freedom to immerse yourself in the sound. 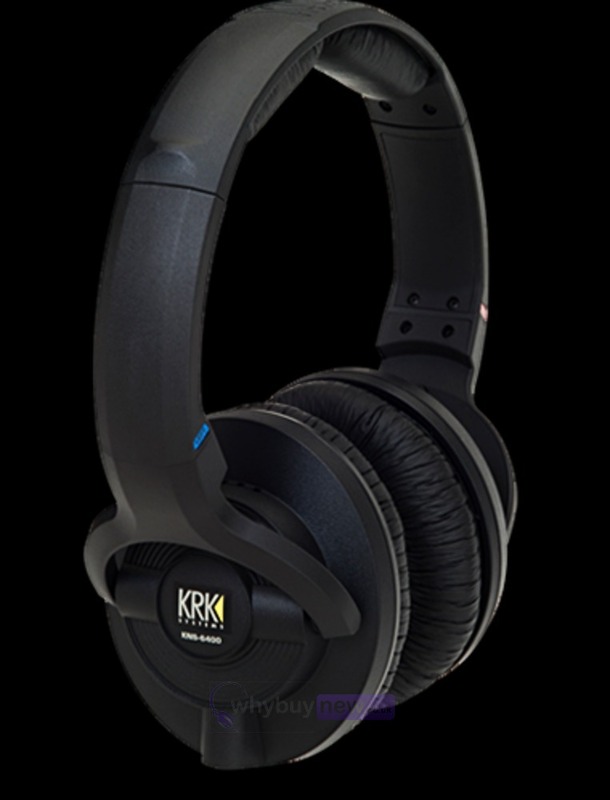 These powerful KRK KNS-6400 headphones keep the live instruments out of what you are monitoring making them simply the best. 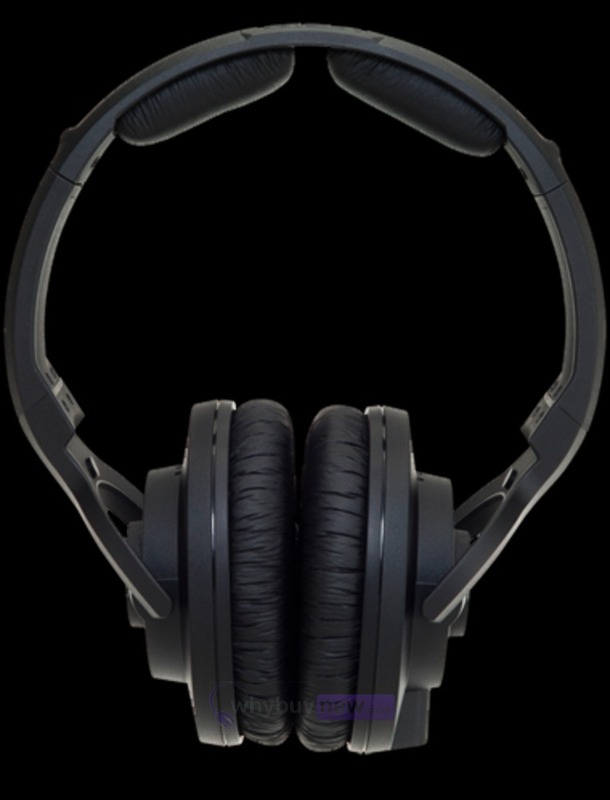 In addition, the KNS6400 headphones have "one Voice" that consistently gives you an accurate reproduction of your music or mix. 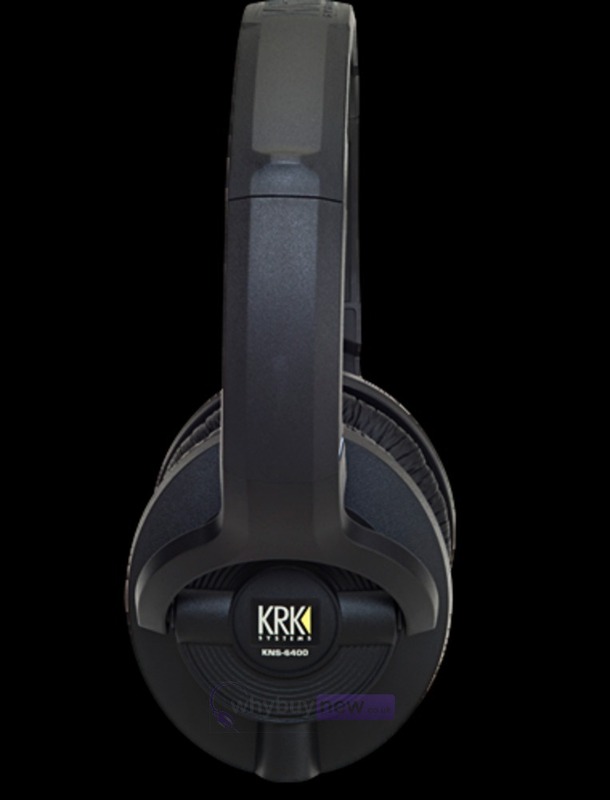 Get listening to great tunes with the KRK KNS6400 Headphones for maximum quality sound! Dimensions: 245mm x 268mm x 94mm 9.6" x 10.5" x 3.7"